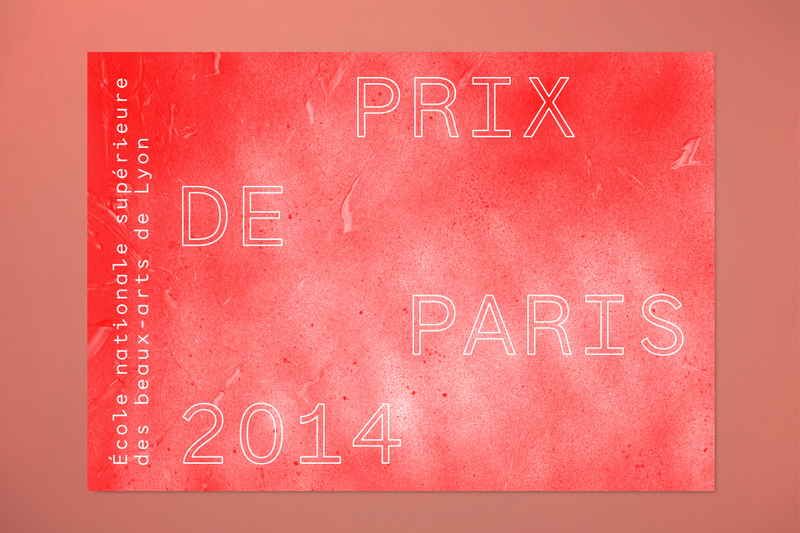 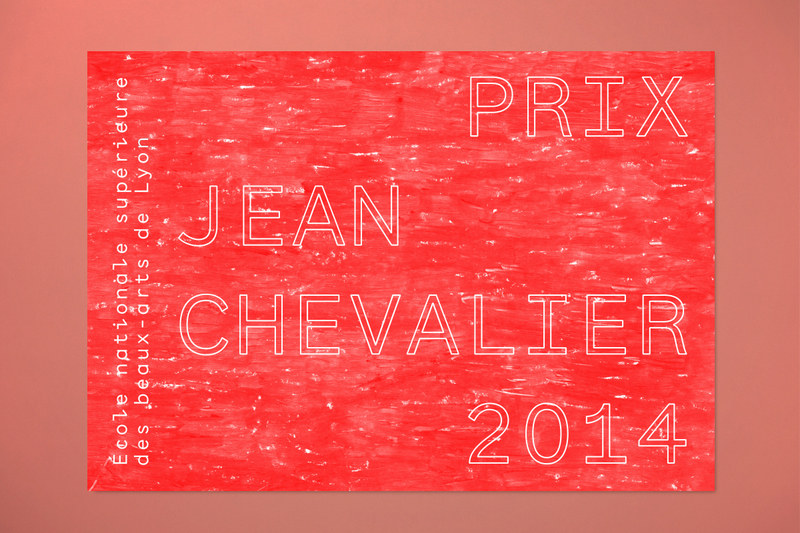 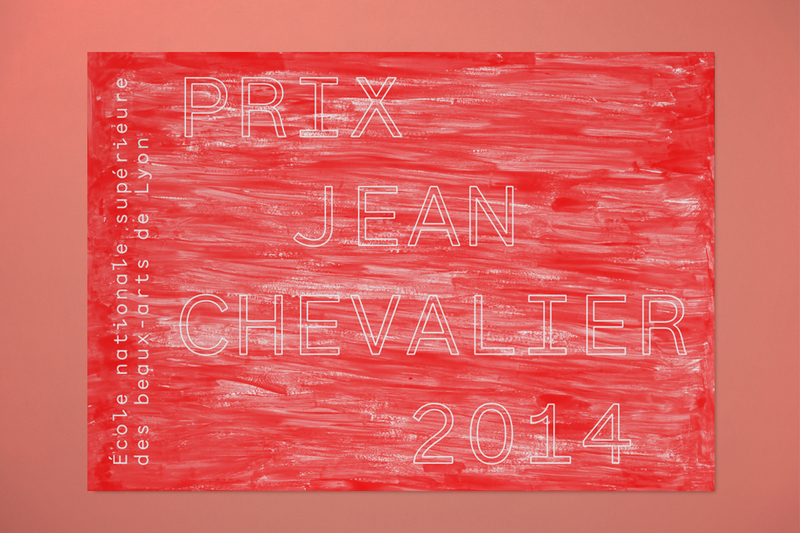 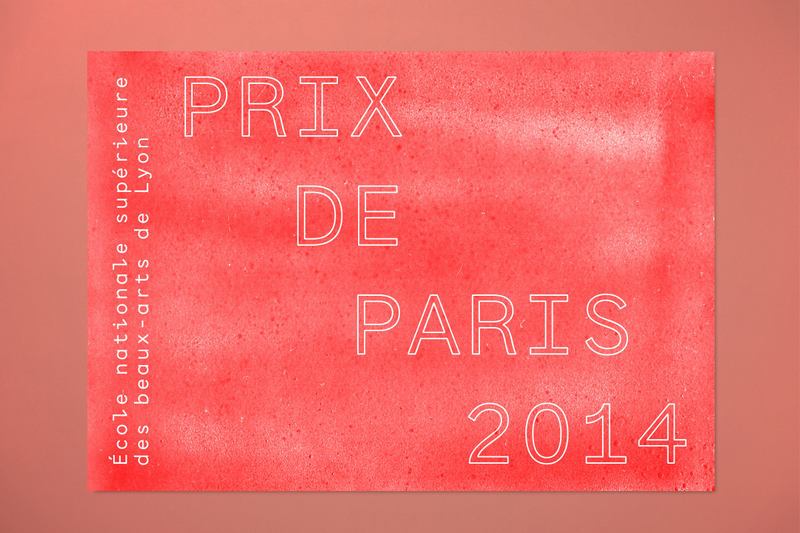 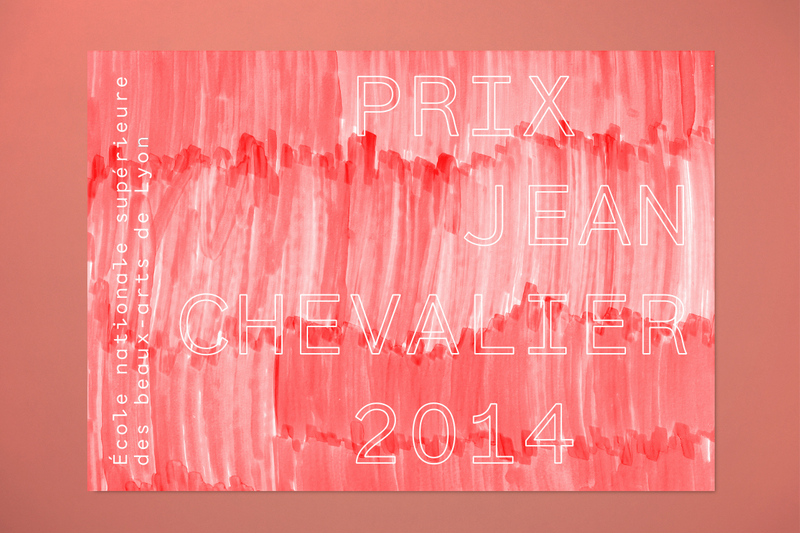 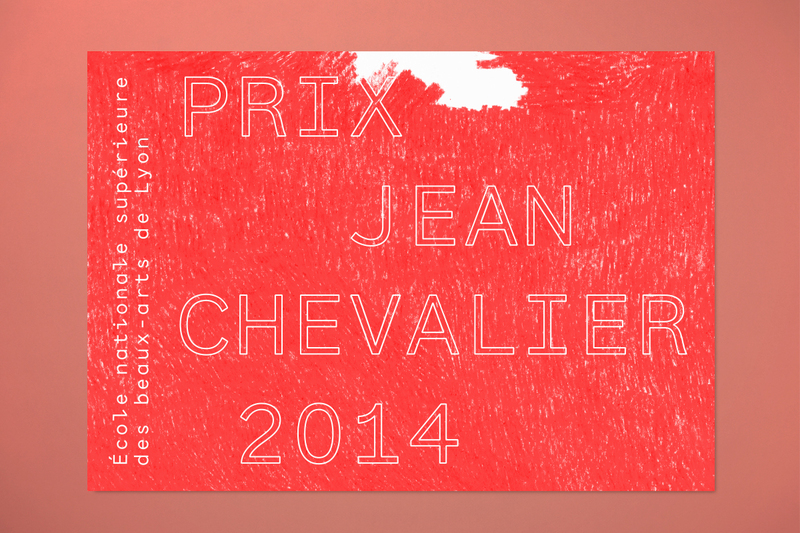 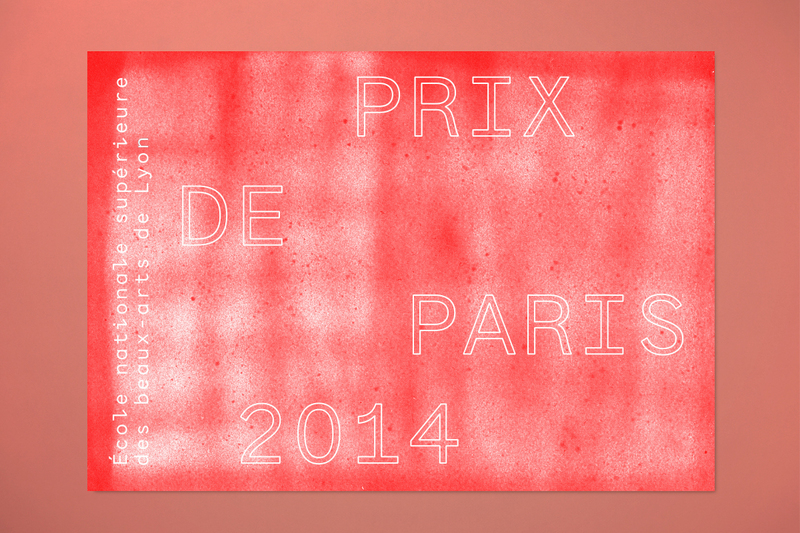 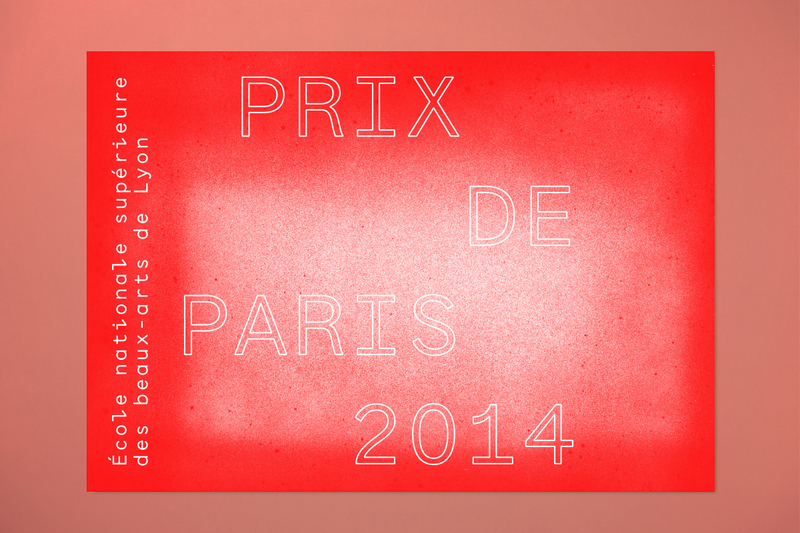 Invitation cards for two Art prices taking place at the National Superior School of Fine Arts in Lyon. 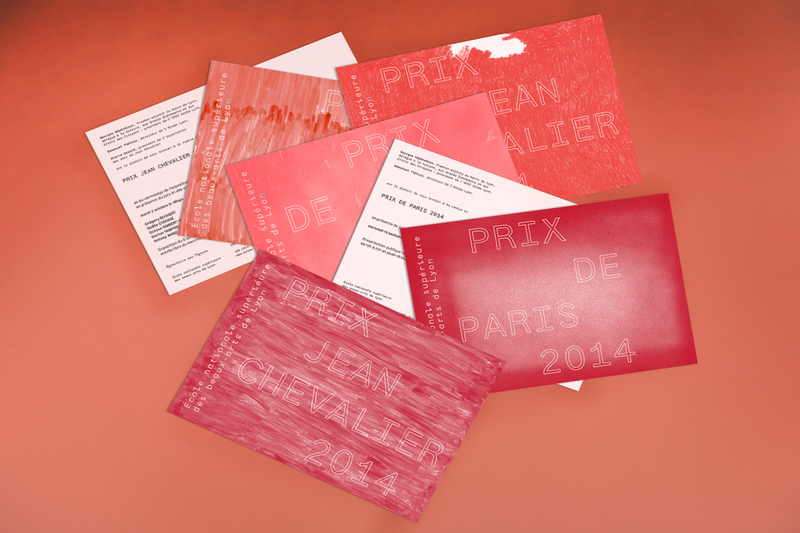 There are four different visuals for each event based on the idea of variation. 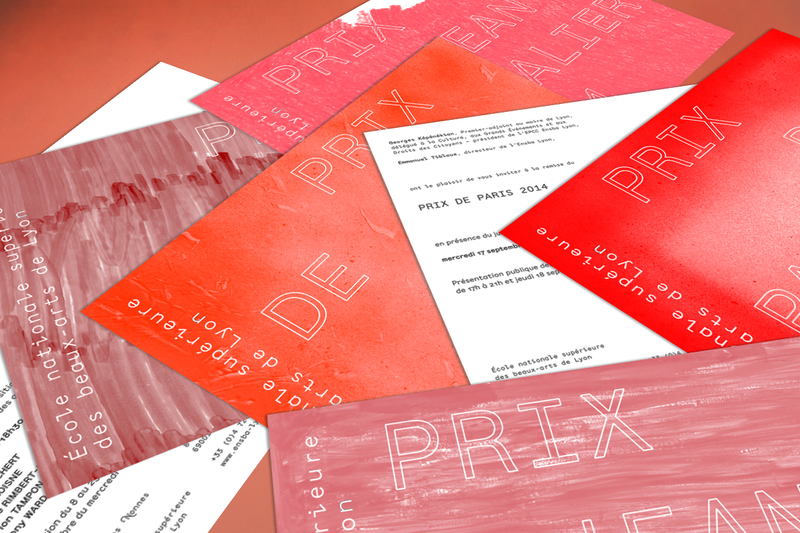 The red color is also always different as we played on it’s intensity during the printing process, even adding hints of black ink in the end to darken the tone.